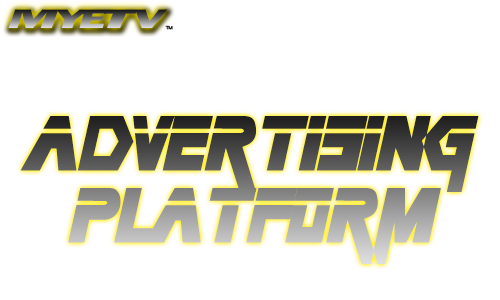 In the recent MyRC v2 Update we talk about the new advertising platform for MyeTV; today we are proud to present to you the first part of this platform. This part is dedicated to the users and friends contents to promote or gift an advertisement based on their own contents. You can reach this feature by pressing the “ADVISE ON MYETV” button where available, we are planning to make more shortcuts in the near future, and you can chose from different type of advertisement. Sponsorize my contents on Timeline: it’s called “ADVISE NOW” and you can advertise any type of content on MyeTV timeline; this advertising will be displayed in the timeline even if the owner has set privacy option for the content (this differs to the free featured button). The campaign starts with a minimum mycoins offer based on the date/time you’ve chosed but you can always add more mycoins to get a little push to the campaign in the same date range. Please note: this feature is in beta testing for these days and maybe will be not fully functional. We are working to implementing it step by step and it can takes some days…. We will update this document everytime we add new features. Have a nice days, folks!! !